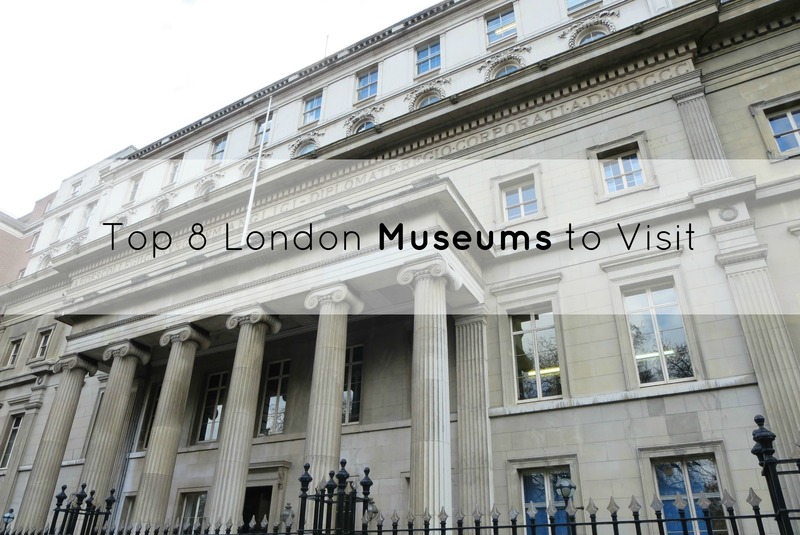 Although visiting London can leave quite the dent in the bank account, one of the major perks about this incredible city is the plethora of free museums! The city clearly places value on the arts, which as a performing arts major, I greatly appreciate (I wish we had more access to free museums in the States, but oh well I’ll just have to keep dreaming.) I decided to put together a list of some of my favorite spots to visit whilst in the city to get exposed to the diverse range of galleries and exhibits London has to offer without adding an extra cost to your visit! I’ve divided them up by location in the city to hopefully make travel plans a bit easier, so here they are…. 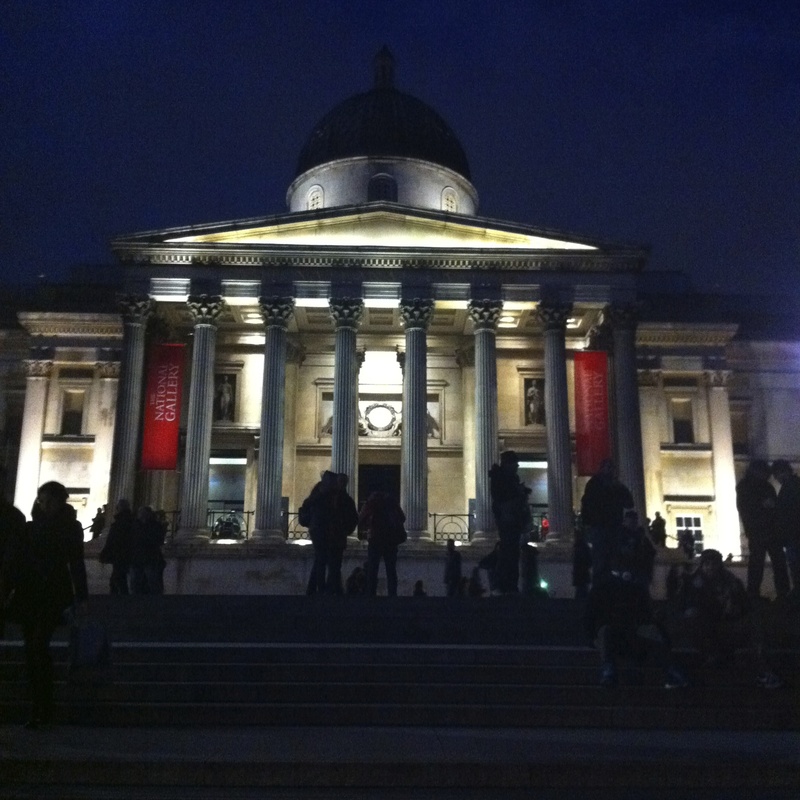 Located in Trafalgar Square, is a must see for anyone visiting London. It offers an array of paintings from as early as the thirteenth century! It is here that you’ll find the famous Arnolfini Portrait (gracing the pages of many history textbooks) as well as Van Gogh’s Sunflowers. The free admission makes it a staple for both art enthusiasts as well as anyone looking to gain some insight into the classical works of Western Europe, or even a peaceful afternoon stroll away from the hustle and bustle of city life. During my time in London, I found myself wandering in here to gain some culture, and view a portion of the museum that I may have overlooked during previous visits. I even stumbled across the Joseph Wright painting “An Experiment on a Bird in the Air Pump” which served as inspiration for the Shelagh Stephenson play of a similar title! The museum is open daily from 10am-6pm with extended hours on Friday till 9pm. The National Portrait Gallery is just around the corner from its relative, and just like the name implies, houses the portraits of several important and famous people throughout history. This museum displays the collection of Tudor portraits, as well as paintings of the current Royal Family. If time isn’t a luxury on your visit, this is a perfect museum to pop into because it doesn’t take long to see the free exhibits! The museum is open to the public from 10am-6pm which is plenty of time to make it through the entire building. 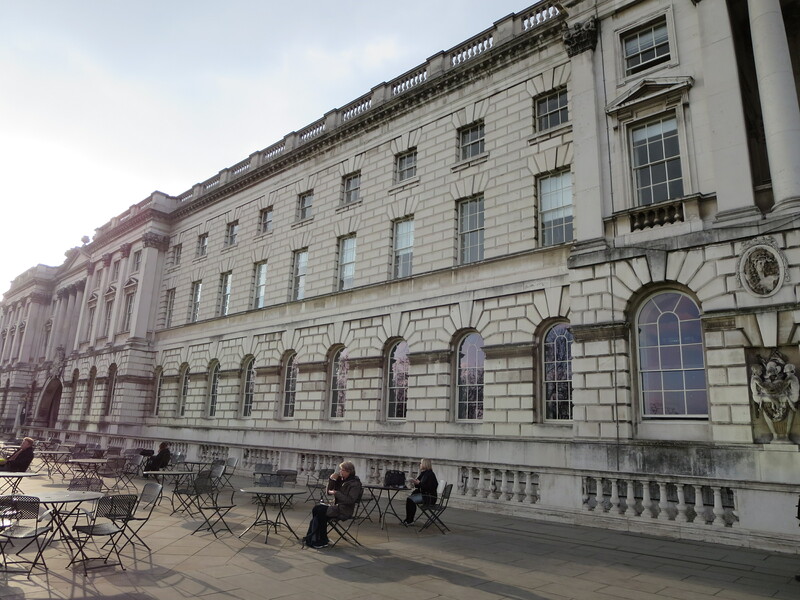 Somerset House offers a lovely area to simply grab a cup of coffee or tea at one of it’s cafes, and in addition to the permanent galleries that cost money for admission, often houses rotating free exhibitions. On my past visit to London, they had a fabulous photography display examining waste around the world. Currently on display for free admission are the AOI Illustration Awards Exhibition located in the Terrace Rooms until November 1st and the Marc Quinn Sculptures gracing the Fountain Court. This gem is hidden in a quaint square surrounding Lincoln’s Inn Fields and is open to the public Tuesday through Saturday from 10am to 5pm. It took me until my second visit to London to make it over here, and I’m so glad that I did because it contains so much interesting information about the development and advancement of modern day surgery as well as anatomy displays from the collection of John Hunter. I would highly recommend this museum if you are fascinated by science, or are considering entering the medical field. 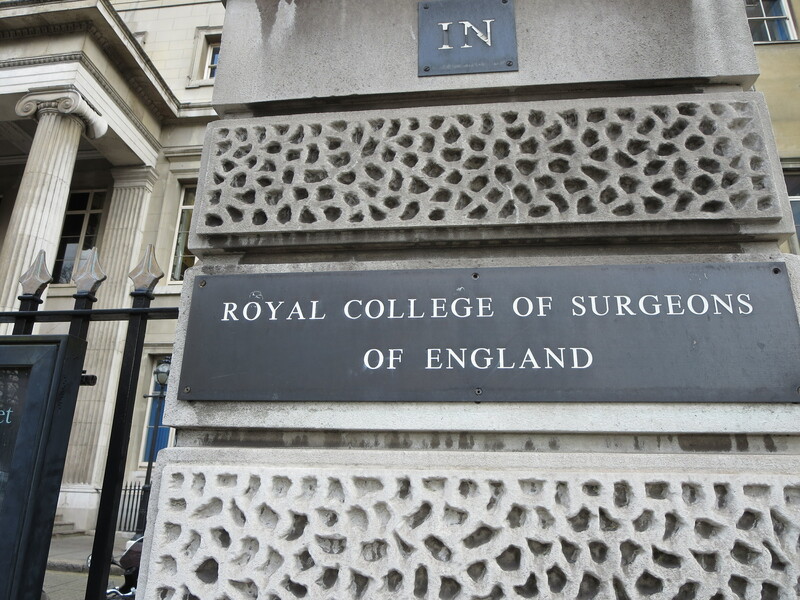 The exhibit is located inside the the Royal College of Surgeons (When you see the sign in the photograph above, you’ll know you are in the right place), just check in at the reception desk and they will give you a visitor’s pass to access the museum. The British Museum is probably most known for being the home to the Rosetta Stone, however, this museum not only offers incredible statues and artifacts from all over the world, the building architecture is breathtaking. Make sure to look up at the beautiful glass ceiling which allows natural light to beam through (and for instagrammers to get a perfect photo.) The museum is open daily from 10am-5:30pm with extended hours on Friday till 8:30pm. The Natural History Museum is home to a collection of many exhibits ranging from natural geological formations to prehistoric specimens. Sure, it may be similar to other Natural History museums out there, but the architecture alone makes this museum a must see. 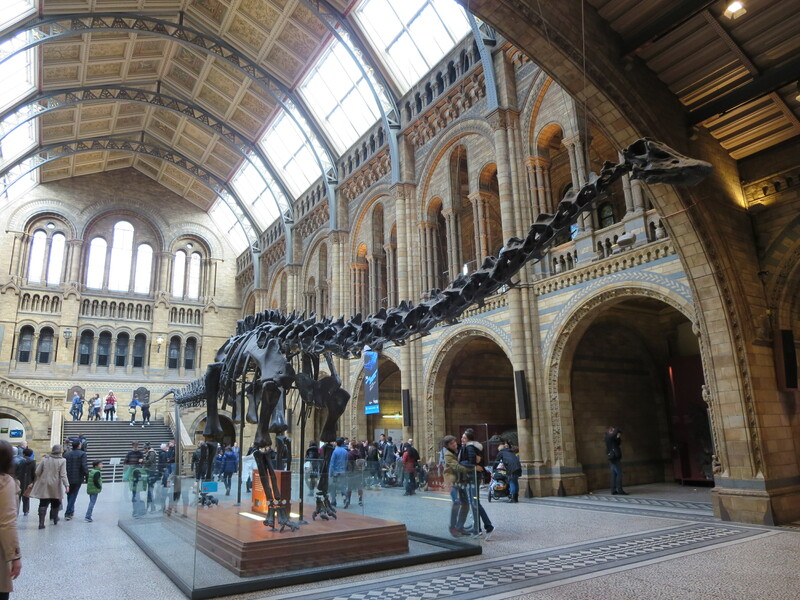 Plus, it is just a short walk from the V&A making it convenient to visit two very different museums in one day! The museum is open daily from 10am-5:30pm and if you stay late enough, you might just see the exhibit come to life…. Traveling in a group? 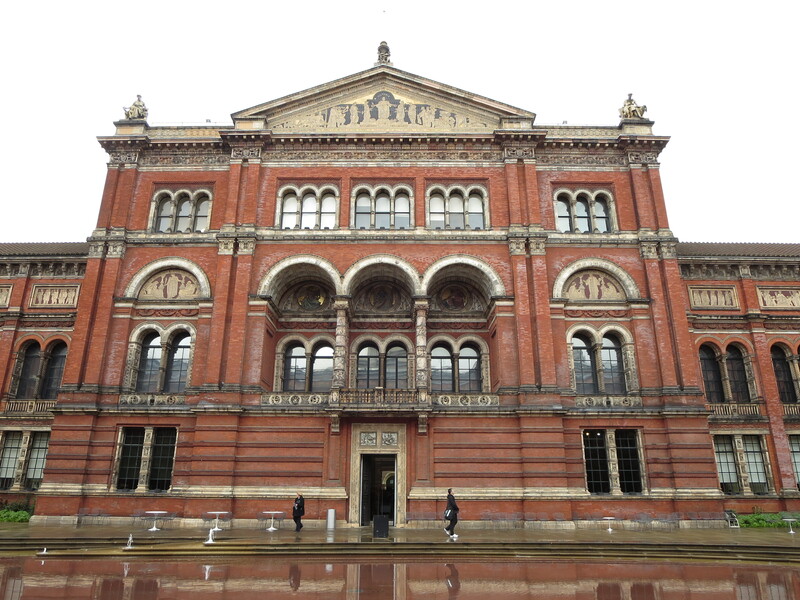 The V&A is one of the best museums to visit in London because it’s both free and offers a variety of exhibits to satisfy everyone’s interests. Unique to the V&A from the other museums mentioned, it contains an extensive fashion collection ranging from the 18th century to contemporary designs. The museum also has a lovely courtyard perfect for a visit on a sunny afternoon. The gift shop at the Victoria and Albert museum is one of my absolute favorites, so for those of you in the market for a souvenir or postcard to send to a loved one back home, I would take a stroll through here upon your visit! The V&A is open to the public daily from 10am-5:45pm, and on the last Friday of every month, the museum opens it’s doors for special late night events lasting till 10pm. While studying abroad, I attended a late night fashion event (read about it here) with a group of friends and we all had a lot of fun getting to participate in the festivities and explore the museum exhibits. The Tate Modern is a fabulous museum to visit for the modern art fanatic, or even to get a gorgeous view of Central London overlooking the Thames. With rotating exhibits, the Tate Modern keeps each visit fresh, and the interactive art center makes it fun for all ages! Here you’ll find the works of Picasso and Jackson Pollock along with several other contemporary works using different design mediums. Grab a cup of tea or coffee from the cafe and relax out on the balcony to get some prime photographs of the city, or settle down on a computer to create a modern work of your own and walk away from your trip as a modern artist! If modern art isn’t your thing, the free admission and proximity to both the Globe and the National Theatre along the South Bank make this museum a perfect place to pop into during your stay. The museum is open to the public Sunday through Thursday from 10am-6pm and Friday through Saturday from 10am-10pm. Tube Stop: Southwark (Served by the Jubilee Line) Blackfriars (Served by the District and Circle Lines) or if you fancy a nice walk along South Bank take the tube to London Bridge (Served by the Jubilee and Northern Lines), pass through the market, and follow the Thames to the Gallery. 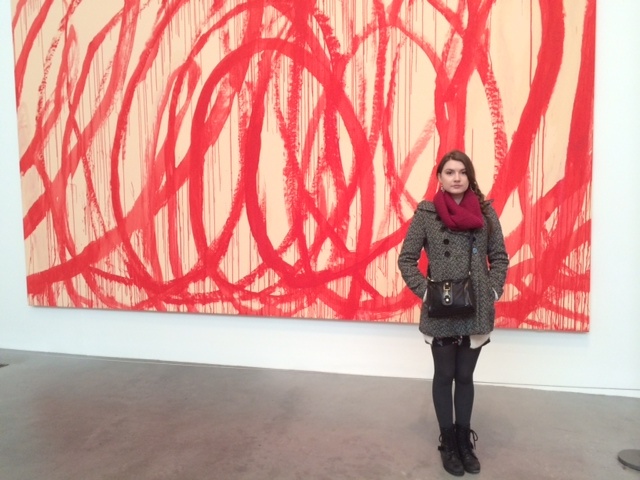 Well there are my top museum recommendations for visiting London! While there are so many amazing museums to see in this city, I hope that this helps narrow down and provide some suggestions for places to see during your travels. If you have any questions or travel recommendations, let me know in the comments! Keep an eye out for future posts about my advice and experiences studying abroad. All terrific choices for a visit to London. My favorites were The Hunterian -a fascinating look at early medicine, with great narratives; The Victoria and Albert Museum – beautiful in its own architecture with its impressive Chihuly in the main entrance, the collections are varied and beautiful and their cafe was one of the best I visited with a stunning dining hall and delicious food; Somerset House alone has an interesting story behind the building, an engaging courtyard, and galleries that offer interesting exhibits; and finally a visit to the Tate Modern where you are certain to run into a group of school children contemplating the meaning of interesting art. Why hello there! My name is Madelaine "Lainey" for short, and I'm just a girl with a craving for exploration, a love of travel and a passion for theatre! So feel free to grab a cup of tea, coffee or whatever makes you feel warm and cozy and follow me along this journey!